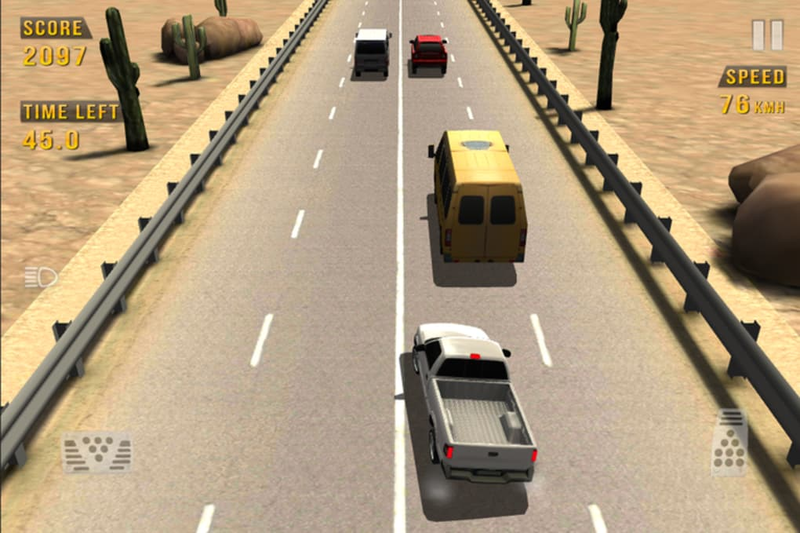 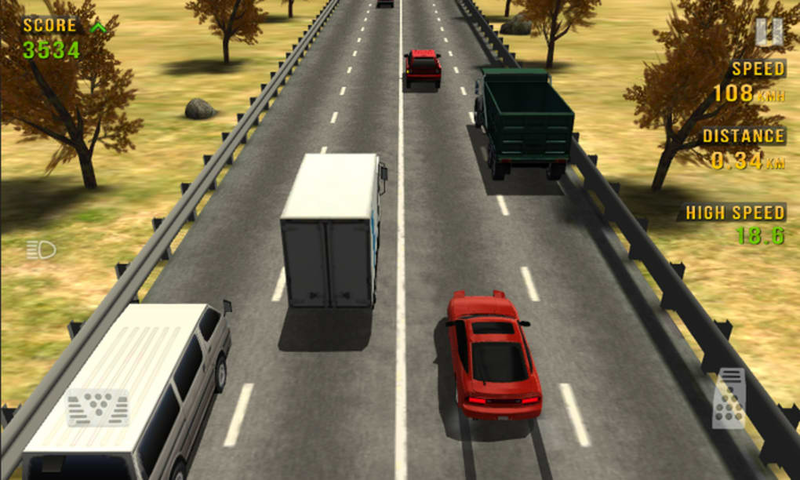 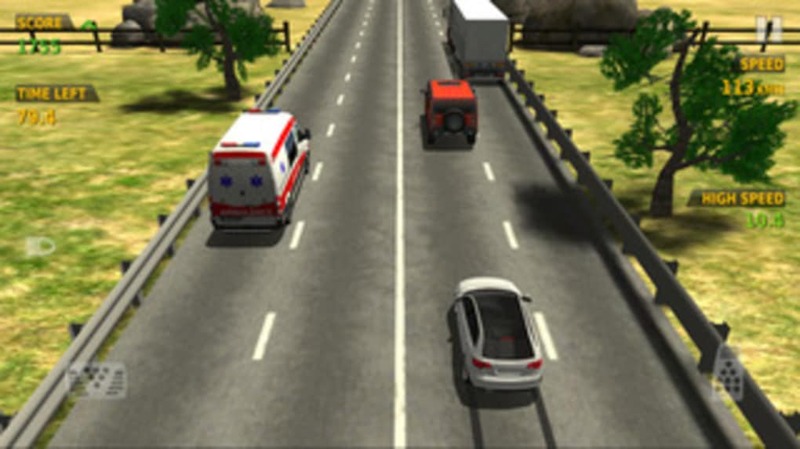 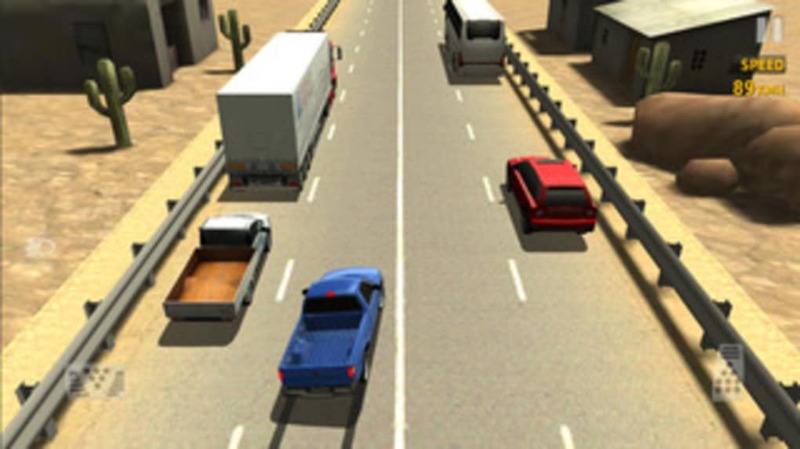 Traffic Racer is an endless driving game in which you must weave in and out of traffic to travel as far as possible. 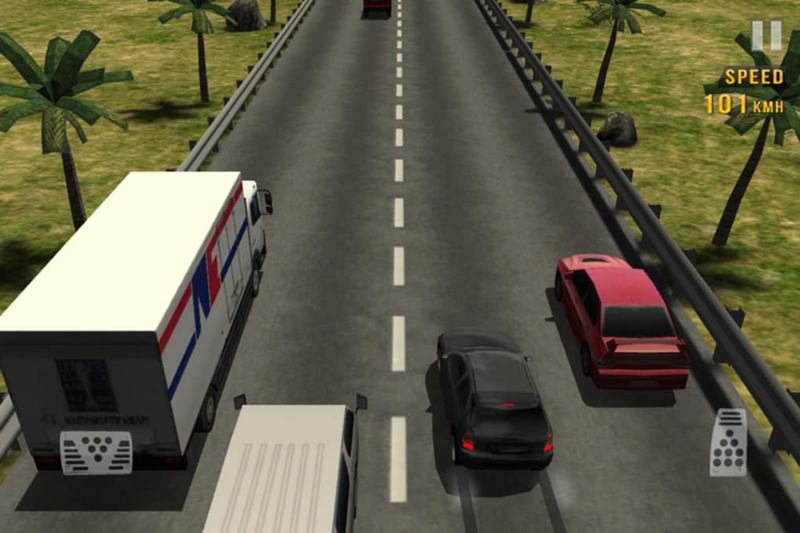 Traffic Racer offers a bit more variety than many other endless racers. 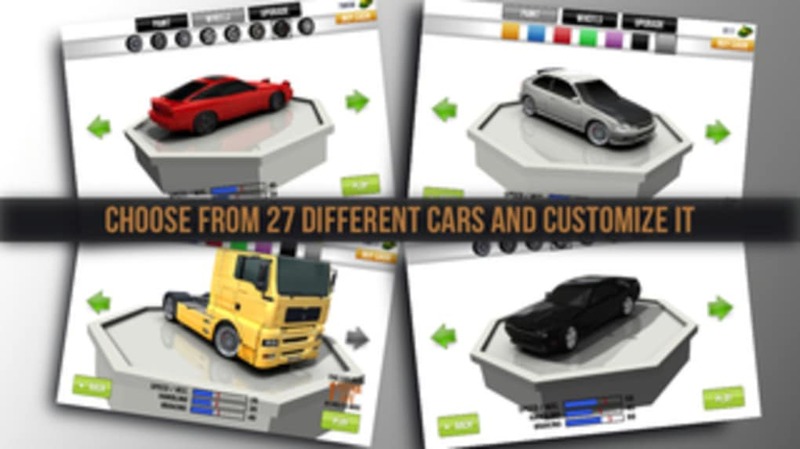 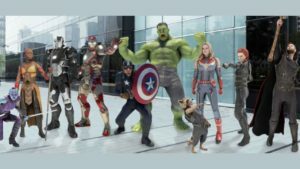 It includes five game modes, four different scenes, and a range of different cars. 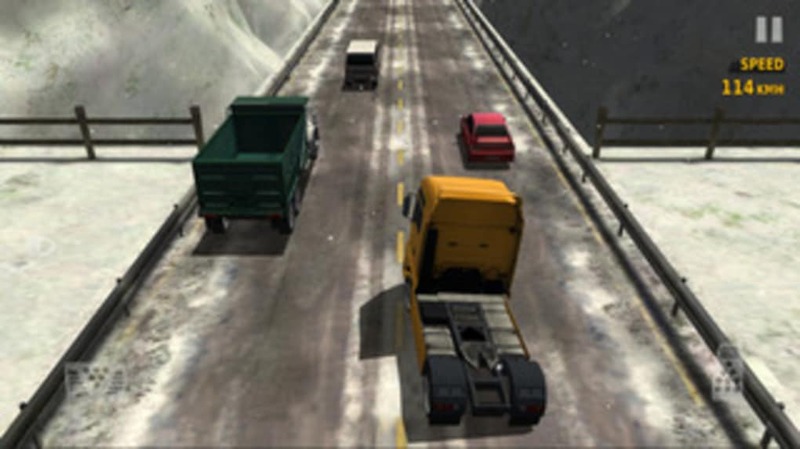 You win money by getting as far as possible and this can be used for upgrades or new stuff. 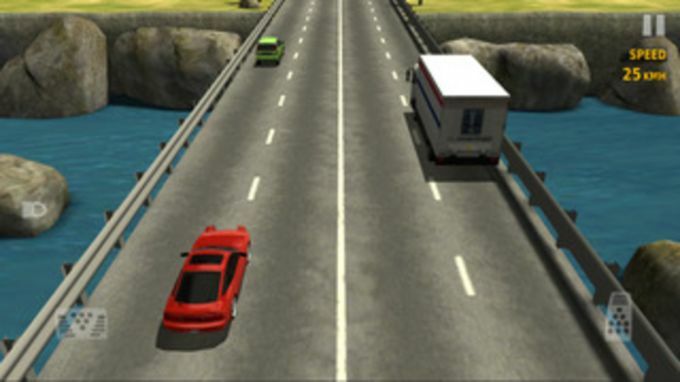 The 3D graphics in Traffic Racer look nice. 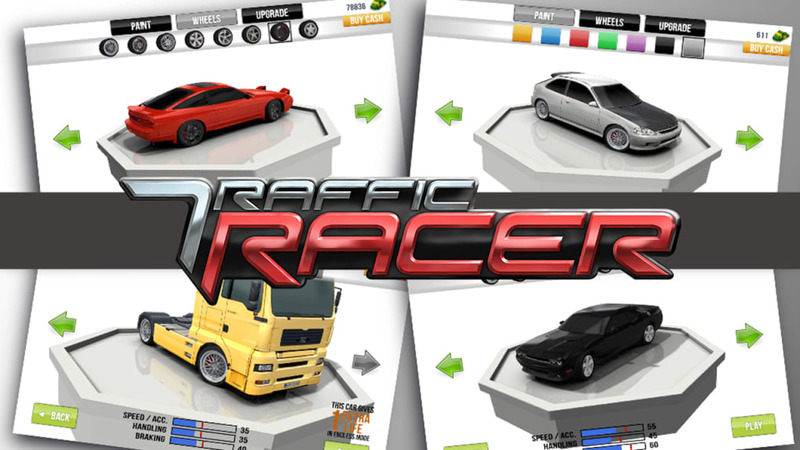 Although there's more to it than many game in the genre, Traffic Racer still gets repetitive.